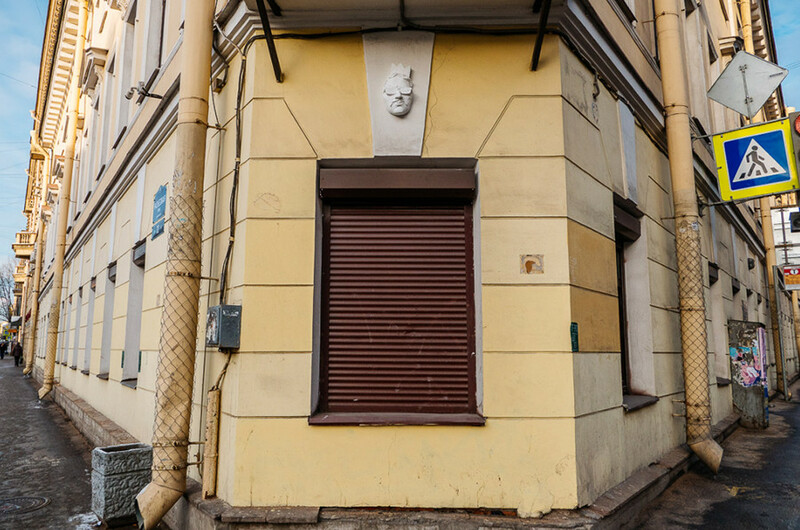 Russian artist decorates buildings with his face. 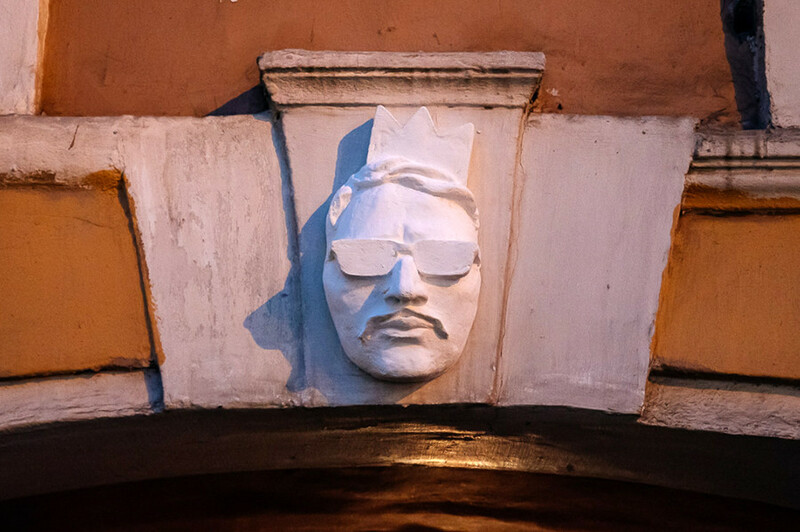 Do you know what mascaron is? Don't confuse it with mascarpone cheese. 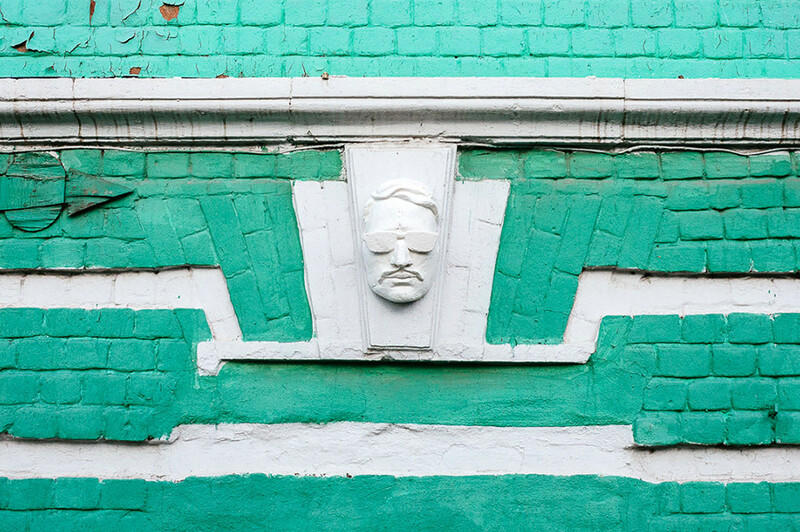 Mascaron is an architectural decorative element that looks like the head of a human or animal, and it has nothing in common with frightening gargoyles. Quite the opposite, they often have a romantic or comical significance. 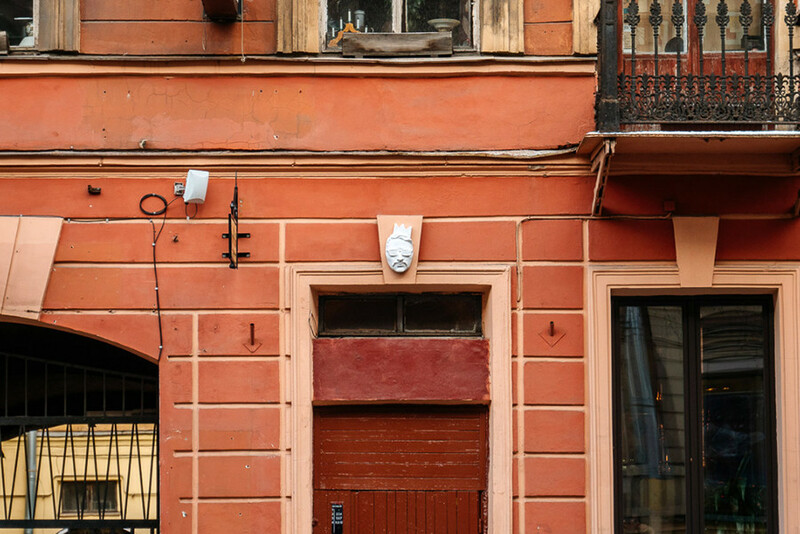 Russian artist Vladimir Abikh decided to revive this tradition of putting faces on facades, which was popular in 18th century Russia. 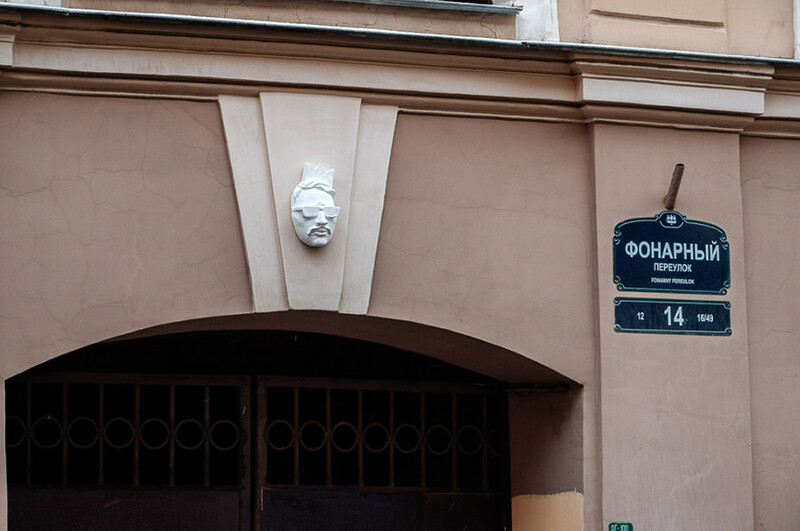 He puts his gypsum snapshot on St. Petersburg's buildings, without hiding the fact that egoism is often an artist's main driving force. “But committing this act in the present time doesn't seem to be possible. The historical process turned into super speed level,” Abikh says in his manifesto, adding that new technologies, the Internet and selfie addiction don’t allow bigger historical trends and the major senses to form. 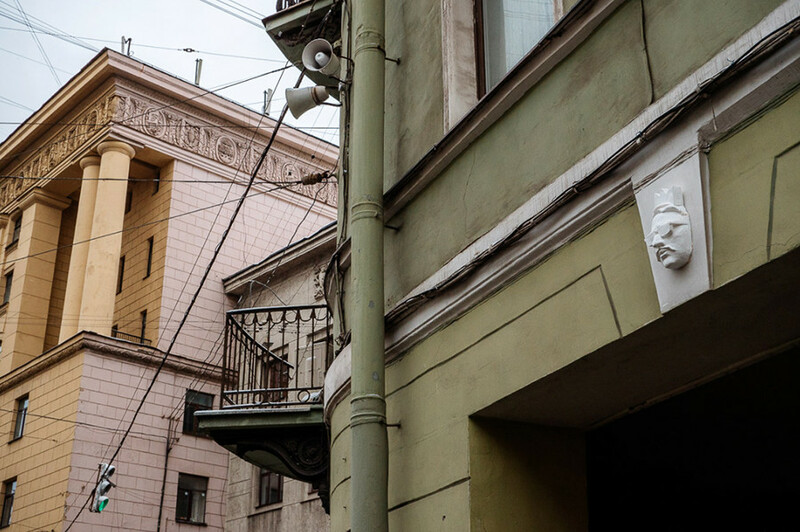 According to the artist, the best possible route to immortality is by imitation and leaving a face on a city’s architectural ensemble.